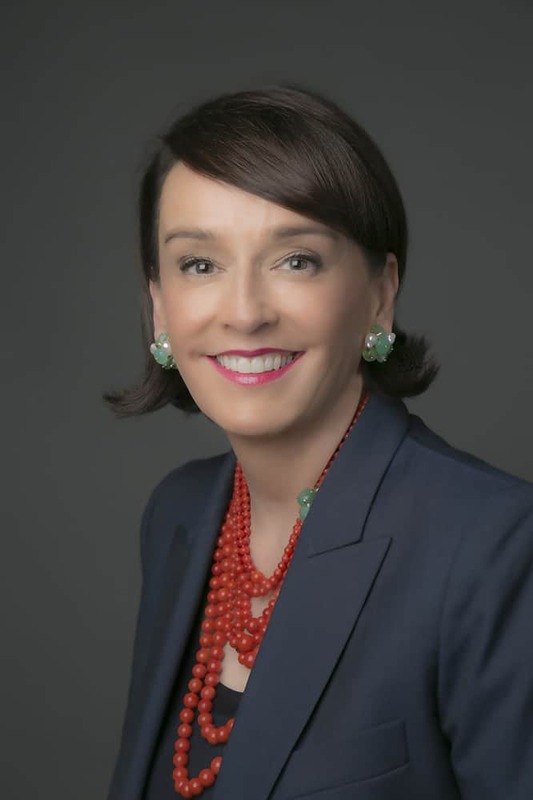 Dr. Elisa Stephens, president of Academy of Art University, has been appointed to serve on the Smithsonian National Board beginning Oct. 1, 2014. Her appointment comes at the direction of the Smithsonian’s Board of Regents. “I am appreciative of this honor and opportunity to contribute to such an outstanding organization as the Smithsonian,” she said. Dr. Elisa Stephens, president of the Academy of Art University, has been appointed to the national board of the Smithsonian Institution.